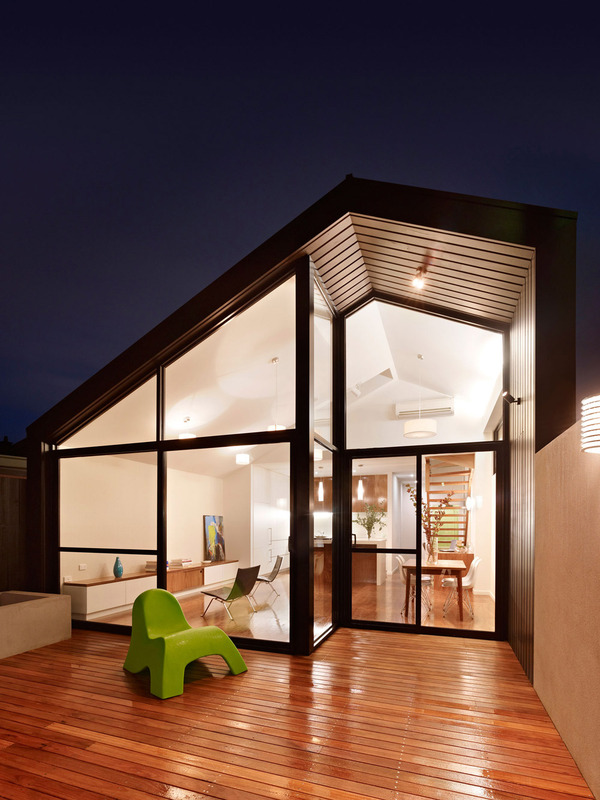 Fitzroy North House was completed in 2011 by the Victoria based studio Nic Owen Architects. This project included the renovation and expansion of a Victorian terraced house, the clients required a larger house for their growing family. 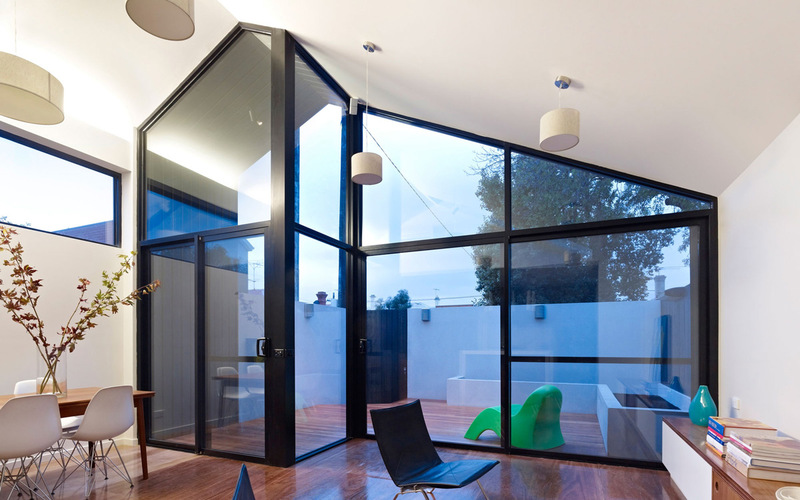 The home is located in Fitzroy North, Victoria, Australia. “This three bedroom inner city residence on a small site offers a sympathetic response to historically sensitive inner-city living. The owners of the small Victorian terrace approached the architect with a brief to create a larger house with a bright and airy feel to cater for their growing family. 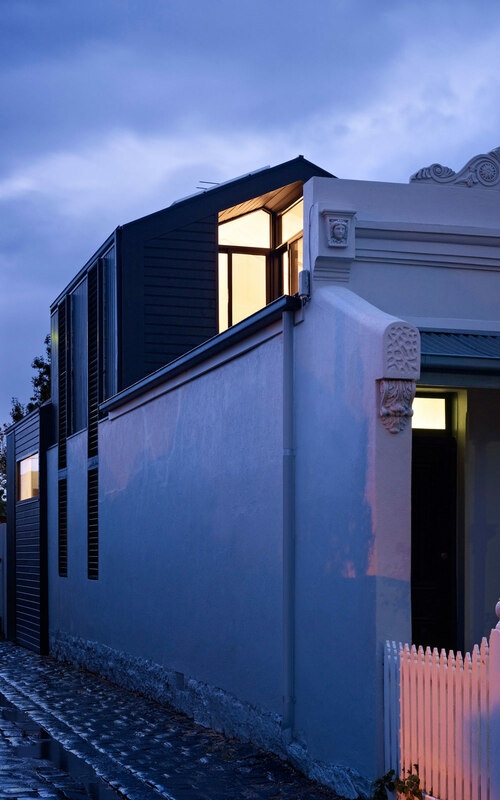 The renovation is located on a small site in Fitzroy North with tight planning and heritage controls and a challenging orientation. A modern glass structure wrapped in a timber skin formed the shell of the extension providing light and vertical space whilst maintaining the south neighbour’s access to light. New works are recessive, respectful and complement the historic setting. A clear division between old and new is established contributing to the public realm at street and side laneway level. 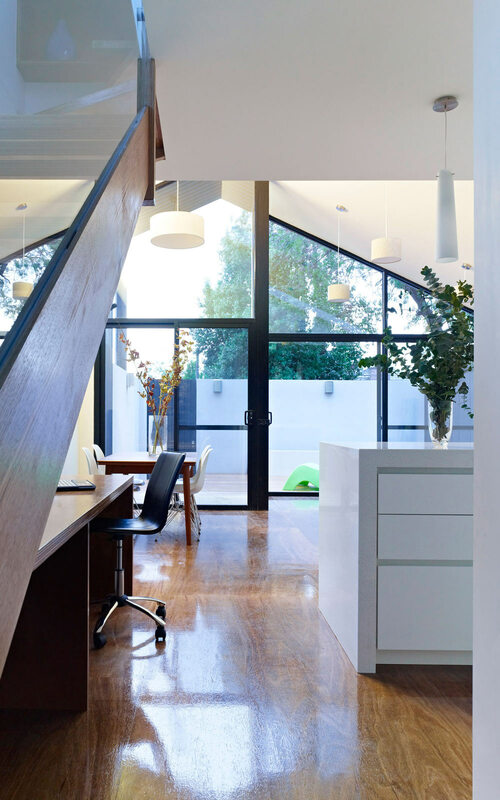 Full height windows with fixed metal blades on the north laneway provide privacy from within and allow winter sunlight to enter through an open glass and timber stairwell. Large skylights add to the sense of space and light. North facing roofs accommodate photo-voltaic cells and solar hot water panels, and plantation timbers have been used throughout. The extension creates new logical spatial relationships. 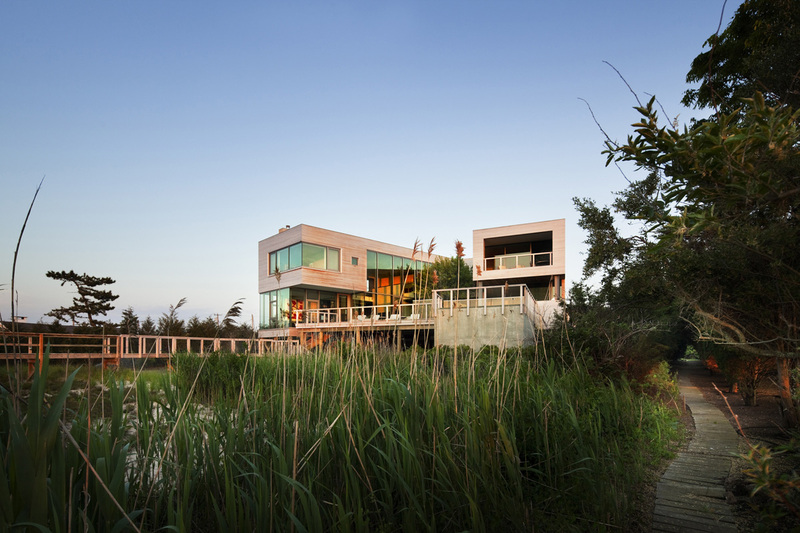 The entire site fuses together with the new extended house creating a larger unified space. 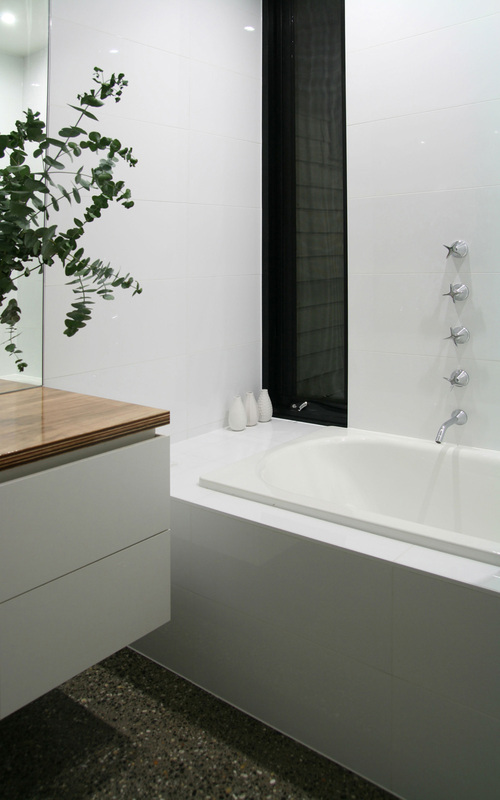 Vertical space is capitalised on to increase the spatial feeling of a very small footprint. 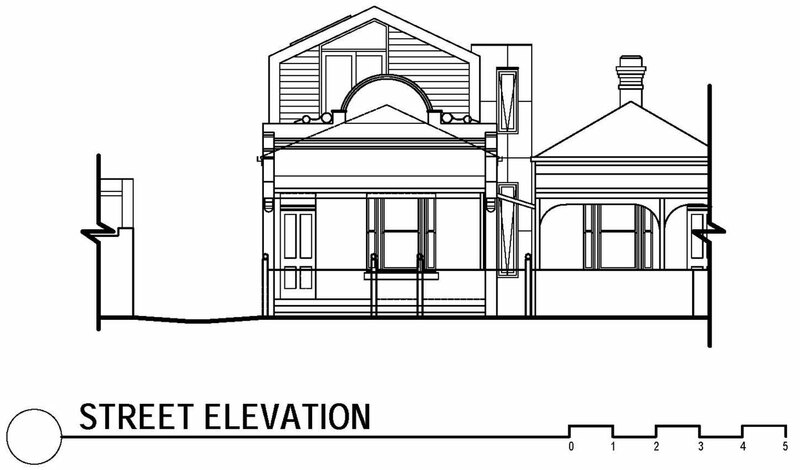 Relationship of the built form to the context of the project. 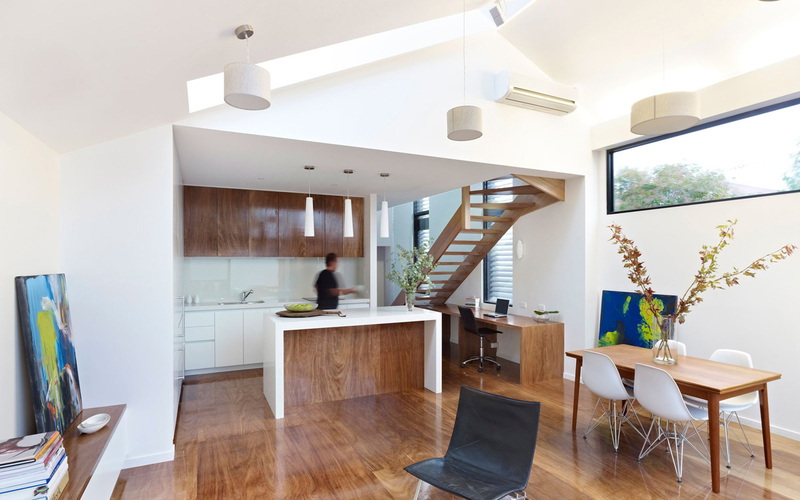 The renovation is located to the rear of an existing Victorian terrace on a 150m2 site in North Fitzroy. The site is in a tight planning area with strict heritage controls, street and side views were of a heightened historic consideration. 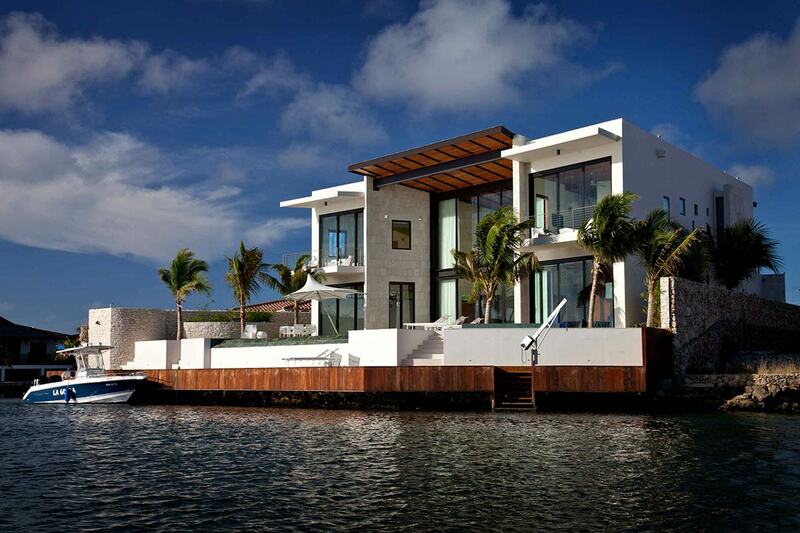 The site also features a challenging orientation in relation to overshadowing. 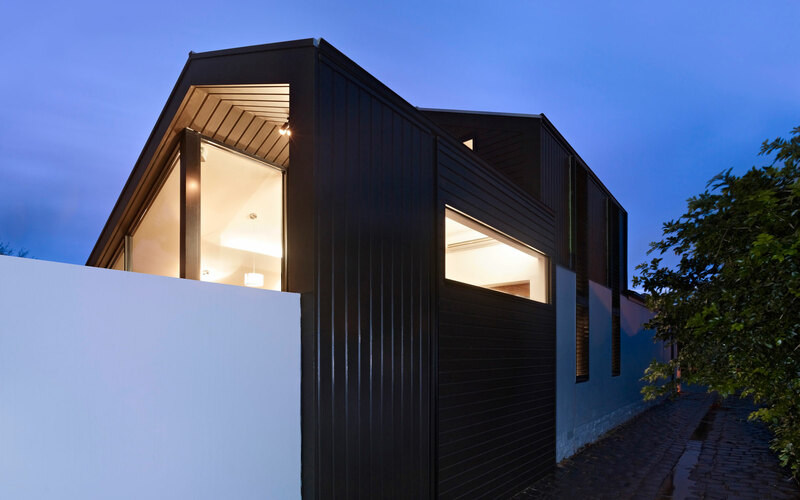 The rear modern glass structure wrapped in a timber skin is angled to ensure the south neighbour’s access to light is respected whilst providing light and vertical space to the new dwelling. New works are clearly modern, recessive, respectful and complement the historic setting. The client requested more space and a better connection to their rear yard. 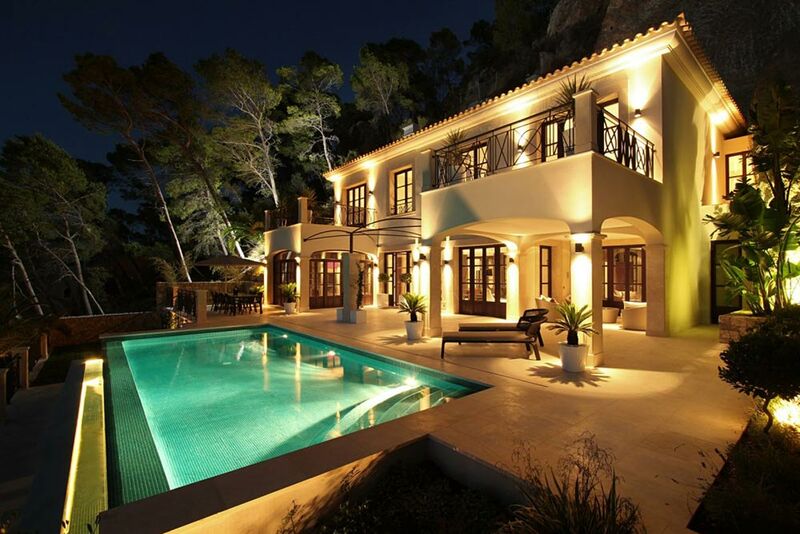 A 1st floor extension adds a master bedroom, ensuite and private balcony looking towards the street. The 1st floor was setback 2 rooms from the street for heritage considerations and stopped short of the rear living area to enable a double height ground floor space. Rooms and actives overlap borrowing visual space to ensure the relativity small extension to feel larger then it is. Half of the existing rear structure was removed to make way for a new cost efficient structure. This was designed to save time & money, provide for good side site access and less time updating a poor existing structure. 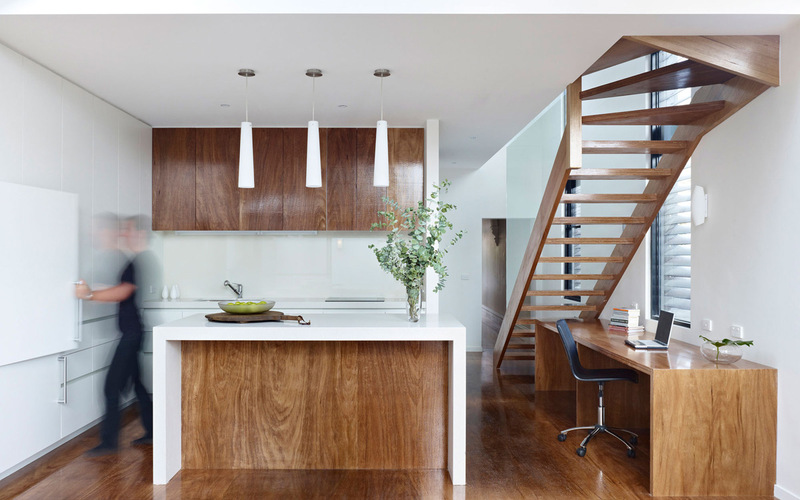 The client reused a selection of kitchen & laundry appliances which the joinery was design around. The client was given a cost efficient option of fixtures & fitting selections to aid in the economical transformation of the building. This three bedroom inner city residence on a small site offers a sympathetic response to historically sensitive inner-city living and demonstrating environmentally sustainable design. 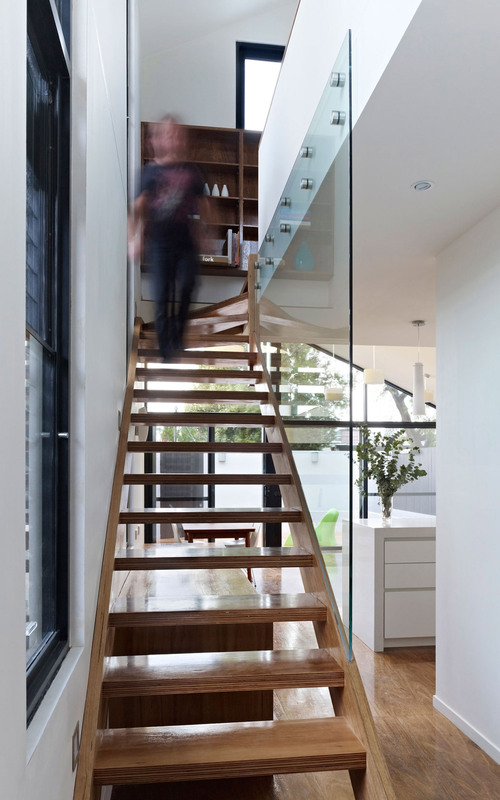 Full height windows with fixed metal blades on the north laneway allow winter sunlight to enter through an open glass and timber stairwell. 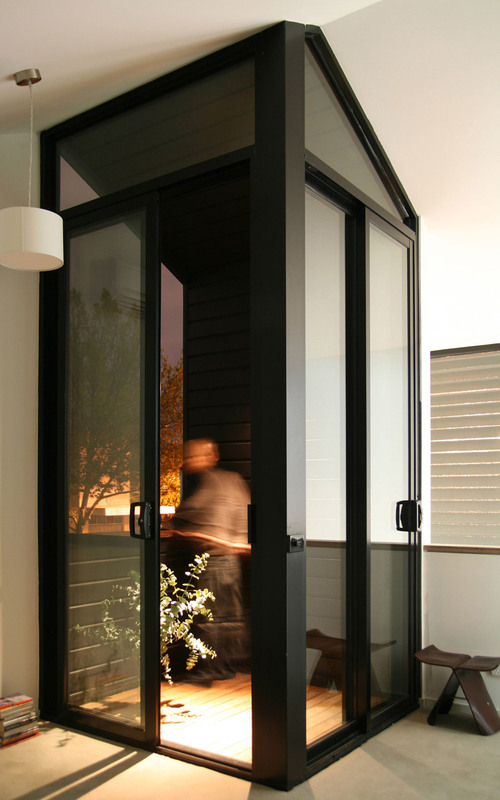 The fixed blades block the higher summer sun and also provide privacy from within. 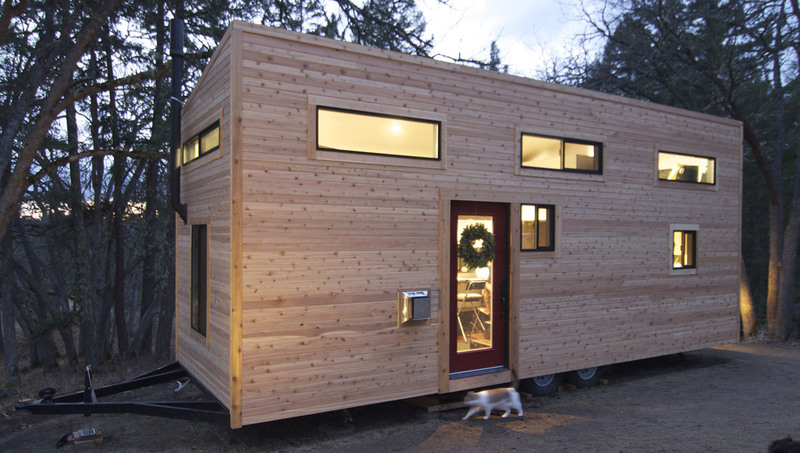 A concrete slab base provides solar mass to soak up heating and release during the evening.